The trailer had crushed a small commercial vehicle called â€˜Akotoâ€™. Bags of rice, some of which had posters of a senatorial candidate of the Ondo State All Progressives Congress (APC), Tayo Alasoadura, littered the scene. The angry mob chased away a towing truck of the stateâ€™s transport office, saying that it had come too late to rescue the victims. 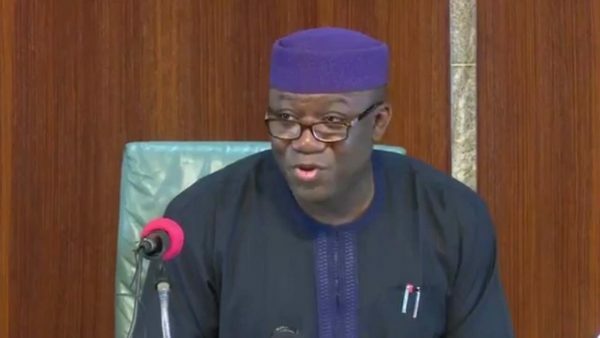 Speaking with the chiefs and angry youths of the community, the Deputy Governor, Bisi Egbeyemi, who represented the Governor of the state, Kayode Fayemi said: â€œThe state governor condoles with families of those who have list dear ones. We pray for their souls to rest on peace. Government will also ensure that those who were wounded have their hospital bills paid for. We will also take care of other things. â€œHowever, we appeal to our youths to calm down and not cause trouble. No one wishes for this kind of tragedy to happen. And no amount of anger and violence will bring back those dead. So let us be calm, â€ he said.